If you would like to visit the gallery during studio opening hours please contact Northern Print to make arrangements. 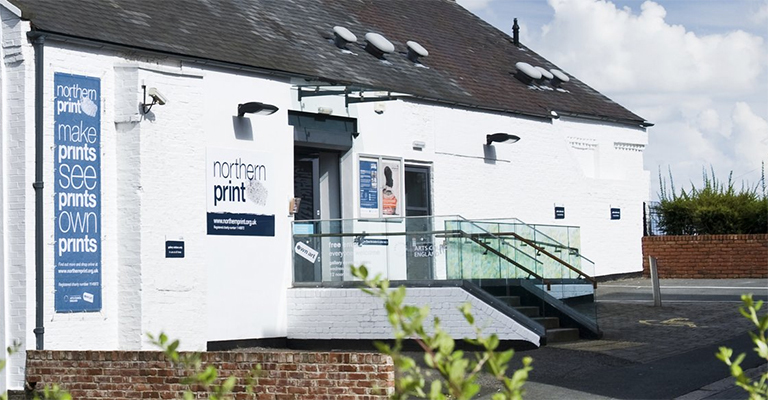 At the heart of Northern Print is a printmaking studio that anyone can register to use. It’s a welcoming space with professional facilities and technical support. For those that want to learn printmaking or develop their skills they have a programme of printmaking classes and courses. The gallery showcases the very best in contemporary printmaking with a huge selection of prints to see and buy. They love printmaking and are passionate about sharing their enthusiasm, knowledge and skills. 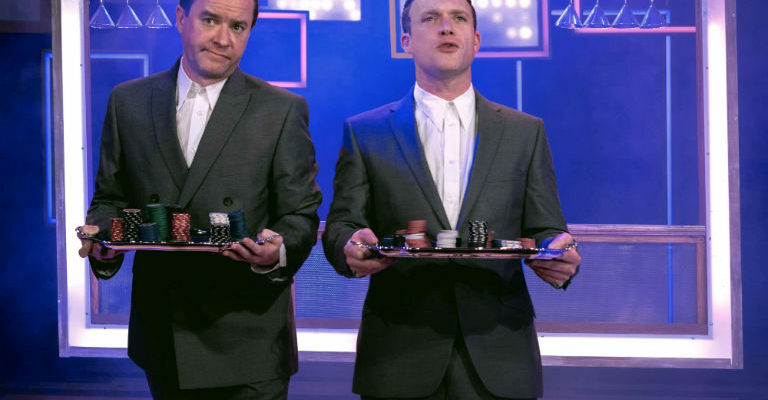 Why not go along to one of their events to find out more? Northern Print supports artists and is a registered charity. They receive regular funding from Arts Council England and have been successful in becoming part of Arts Council’s National Portfolio.